Hi….. I am Sagor Nath. 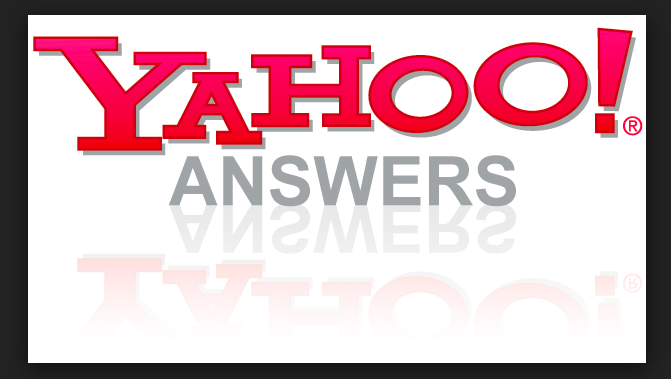 Yahoo answer is a great way to promote your business and get traffic to your website. Popular sites often get more than 30% of their traffic from social answer website like Yahoo Answers which means more natural visitor. 1. High Quality Answers with your website URL. 2. All answer from level 2 account. 3. Long unique professional answer. 4. Verified and genuine account. 5. All answers are manually create by human not Bot. 6. Professional answers on your specific niche. It’s quite simple and straightforward. First, I will search for questions relevant to your website’s niche. Then I will make a thoughtful answer along with your live website URL. When users go though the answer ,they will visit your website more likely. 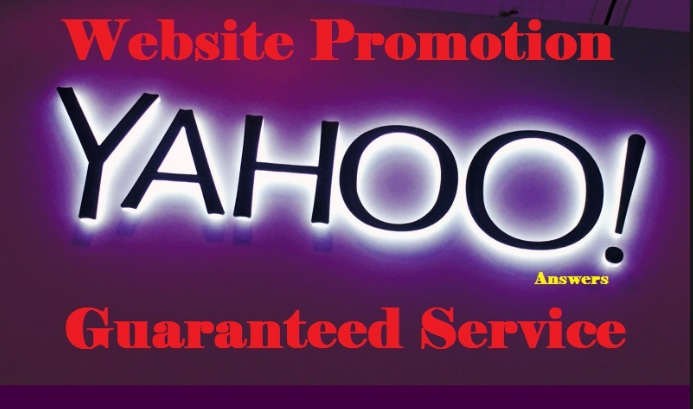 promote your website with 10 yahoo answers is ranked 5 out of 5. Based on 1 user reviews.